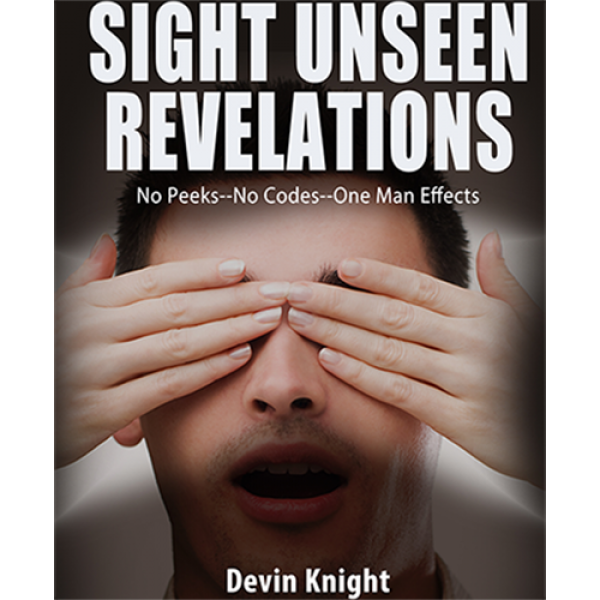 From the lost files of Jason Michaels comes one of the most devious and baffling psychic card routines every invented!It is a four-phase routine in which you locate selected cards SIGHT UNSEEN. 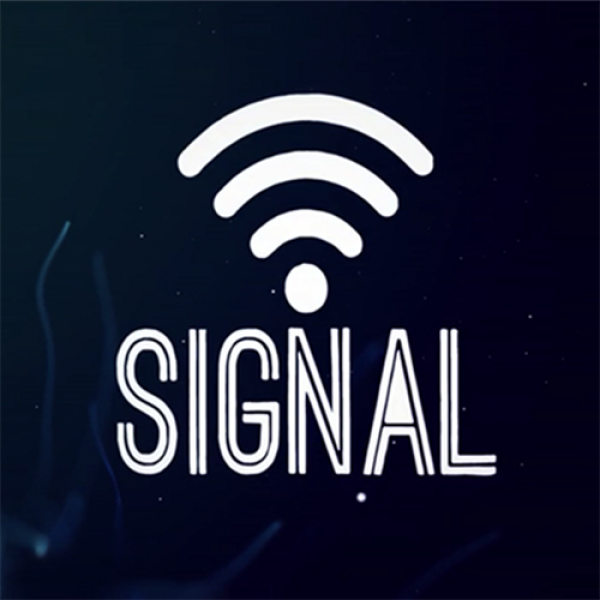 It was..
SIGNAL is the MODERN way to PK! This NEW Utility Device allows you to perform PK effects like never before, HANDS CLEAN. Not only are your hands clean BEFORE the magic, they are now clean AFTER as wel.. Here it is! 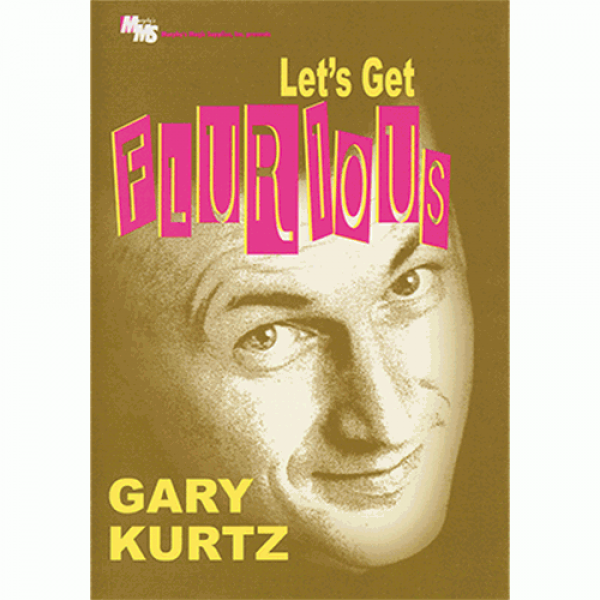 An intensive new instructional product from one of magic's hottest creators and performers, Gary Kurtz. 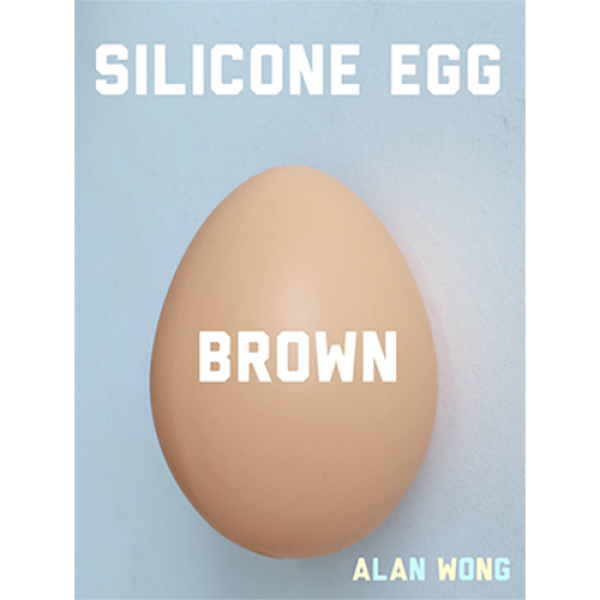 Fresh from the success of an international lecture tour, and his best-selling book, ..
A very convincing standard brown shell egg made from top quality silicone material for the brown egg regions where white eggs are not as common.Can be compressed into a very small space and will retai.. 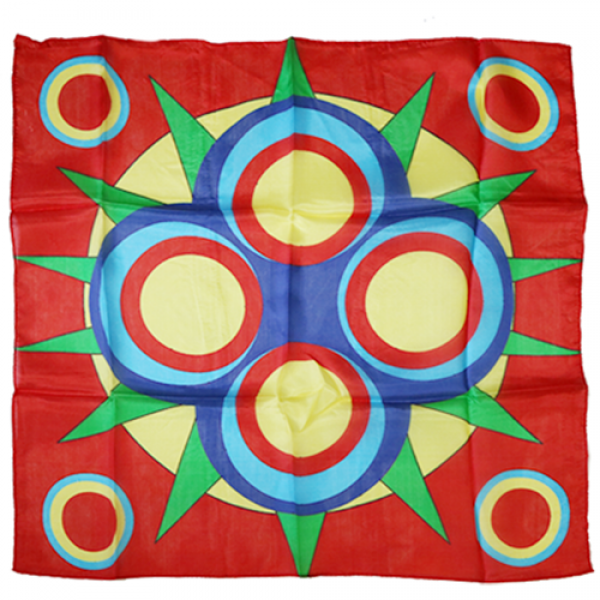 This high-quality silk is perfect for all kinds of magic routines. From stage performances to close-up illusions, this elegant 100% silk with a graphic of a medallion spike is an essential part of you..